The Golden Triangle Business Roundtable, a 501c(6) Texas Trade Association, is comprised of a broad cross-section of owner interests associated with many sectors of local business including member companies who are users of construction and maintenance services in their day-to-day operations. 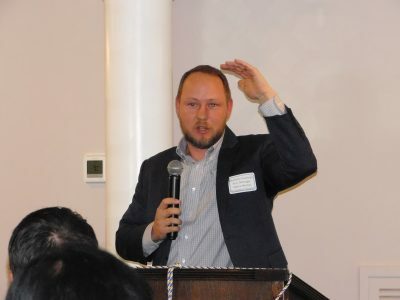 The GTBR conducts monthly membership luncheon meetings with speakers on topics of wide-ranging subjects that are significant to the Southeast Texas Industrial and Business communities. 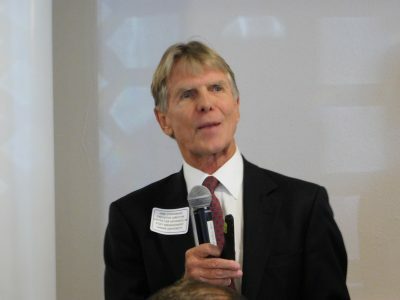 In addition, twice a year in February and October, the Golden Triangle Business Roundtable (GTBR) showcases two of its Owner member companies manufacturing operations.The GTBR conducts monthly membership luncheon meetings with speakers on topics of wide-ranging subjects that are significant to the Southeast Texas Industrial and Business communities. In addition, twice a year in February and October, the Golden Triangle Business Roundtable (GTBR) showcases two of its Owner member companies manufacturing operations.